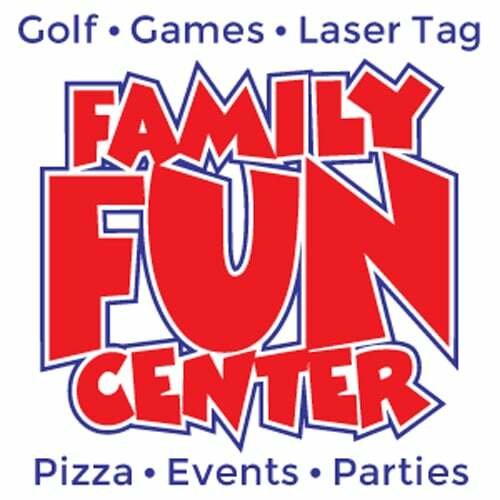 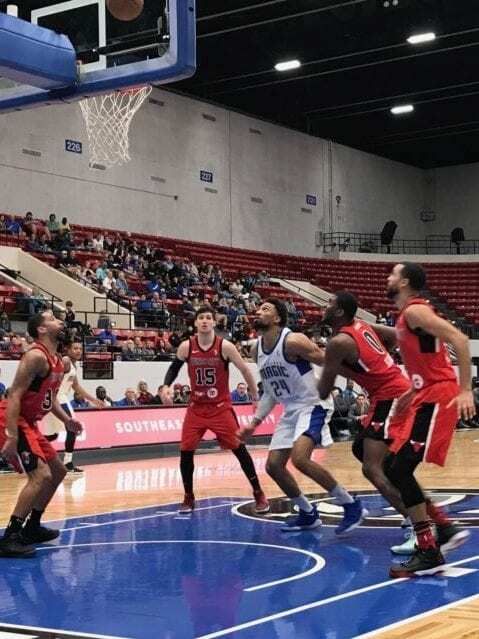 You’re invited to kick off the Lakeland Magic’s 2nd season here in Lakeland on Saturday, November 10th! 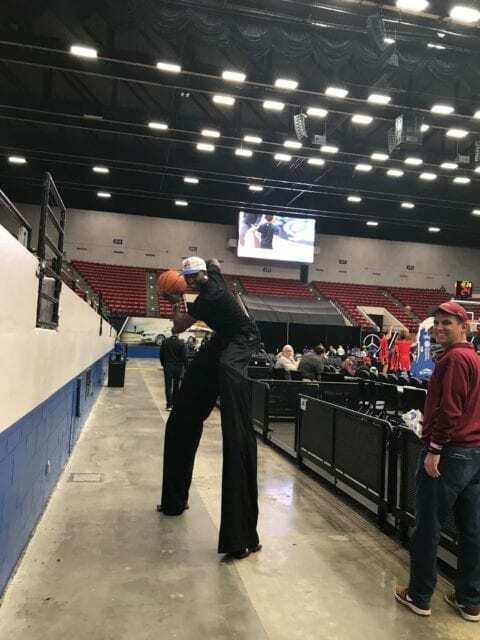 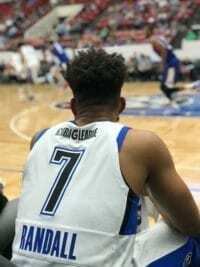 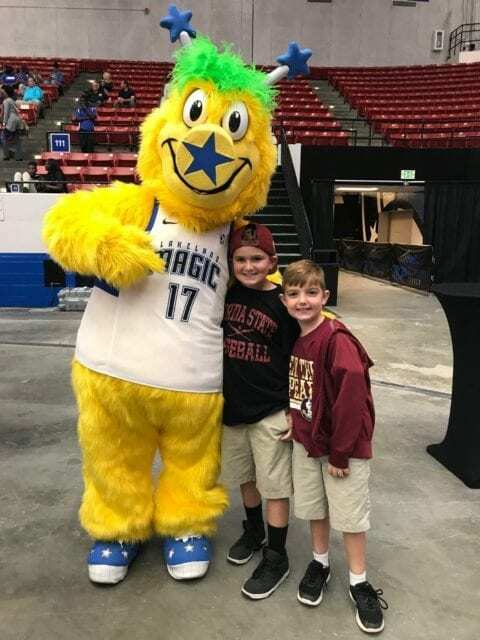 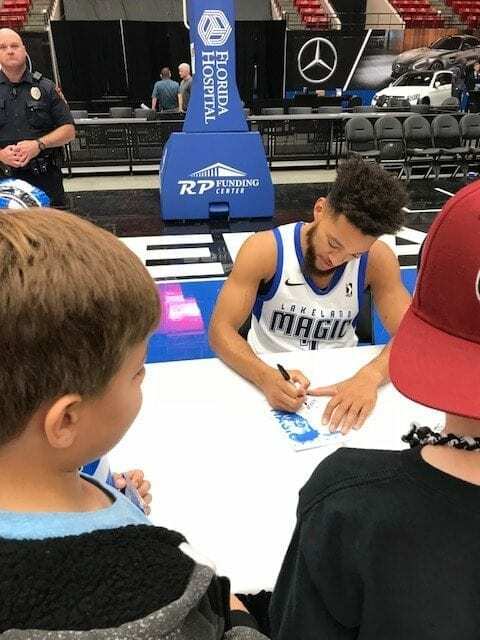 The Lakeland Magic – our very own NBA G League affiliate of the Orlando Magic – play home games at the RP Funding Center from November through March. 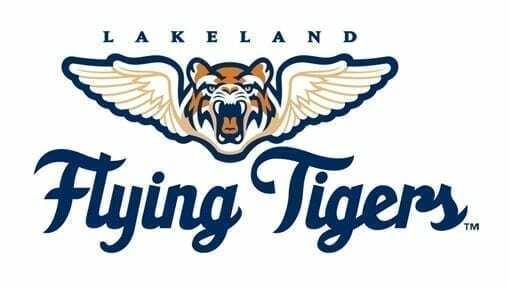 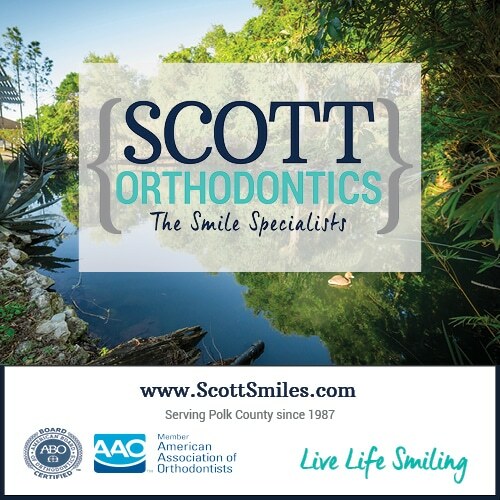 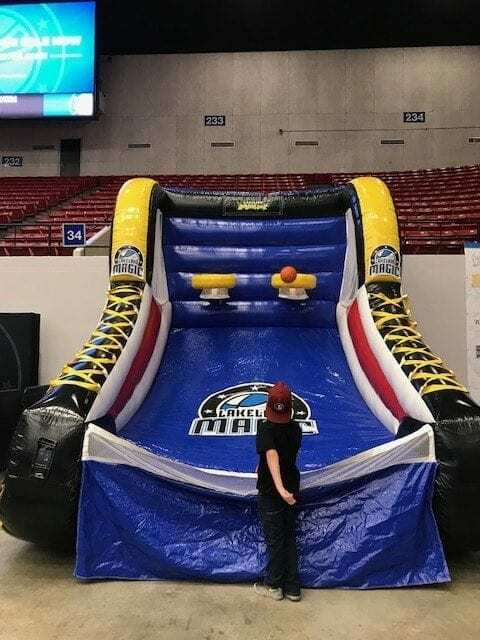 See the full list of Theme Nights at https://lakeland.gleague.nba.com/themenights/.